You can stop drinking today... No need to declare yourself an alcoholic. No group meetings or expensive rehab. No humiliation, no pain, and no "will power" required. 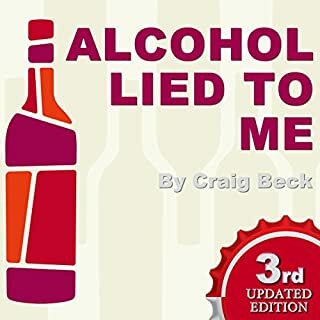 Alcohol Lied to Me has already helped thousands of people to escape from alcohol addiction. 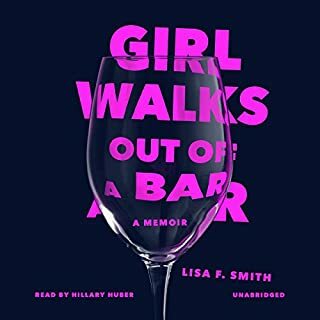 Newly updated, this third edition of the audiobook includes two new chapters. It's such a savage thing to lose your memory, but the crazy thing is it doesn't hurt one bit. A blackout doesn't sting or stab or leave a scar when it robs you. Close your eyes and open them again. That's what a blackout feels like. 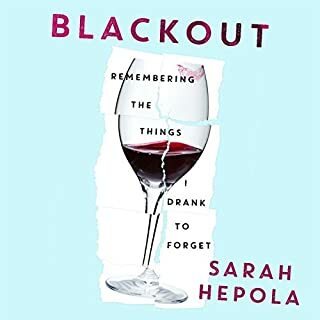 For Sarah Hepola, alcohol was 'the gasoline of all adventure'. She spent her evenings at cocktail parties and dark bars where she proudly stayed till last call. Drinking felt like freedom, part of her birthright as a strong, enlightened 21st-century woman. Could happiness lie in helping others and being open to accepting help yourself? 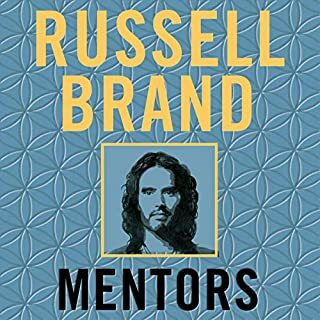 Mentors: How to Help and Be Helped describes the impact that a series of significant people have had on the author - from the wayward youths he tried to emulate growing up in Essex, through the first ex-junkie sage, to the people he turns to today to help him be a better father. It explores how we all - consciously and unconsciously - choose guides, mentors and heroes throughout our lives and examines the new perspectives they can bring. I'm the binge-drinking health reporter. During the week, I write about Australia's booze-soaked culture. At the weekends, I write myself off. Born and raised in Scotland, the home of whisky, Jill Stark had booze in the blood. Alcohol had dominated her social life ever since she had her first sip of lager, at 13. She thought nothing could curb her love of big nights. Then came the hangover that changed everything. In the shadow of her 35th year, Jill made a decision: she would give up alcohol. Over a third of us are now single. 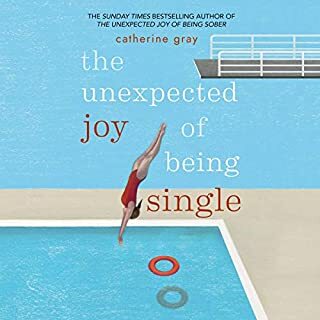 With the single camp growing at 10 times the rate of the actual population, it is now the norm to be single well into our 30s - the average marriage age for women is 35 and 37 for men. But nobody seems to have told society, rom-com makers, songwriters, marriage-hungry mothers, 'tick-tock' uncles, our mates or us that. Cue: single anxiety. Love addiction. Spending hours scrolling through dating apps. Being inconsolable when he/she doesn't text. Humming 'Here Comes the Bride' when they do. Would life be better without alcohol? It’s the nagging question more and more of us are finding harder to ignore, whether we have a “problem” with alcohol or not. After all, we yoga. We green juice. We meditate. We self-care. And yet, come the end of a long workday, the start of a weekend, an awkward social situation, we drink. One glass of wine turns into two turns into a bottle. In the face of how we care for ourselves otherwise, it’s hard to avoid how alcohol really makes us feel: terrible. How different would our lives be if we stopped drinking on autopilot? If we stopped drinking altogether? Really different, it turns out. Really better. 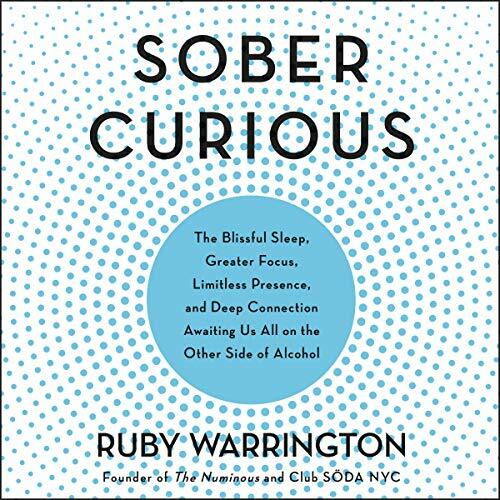 Frank, funny, and always judgment-free, Sober Curious is a bold guide to choosing to live hangover-free, from Ruby Warrington, one of the leading voices of the new sobriety movement. 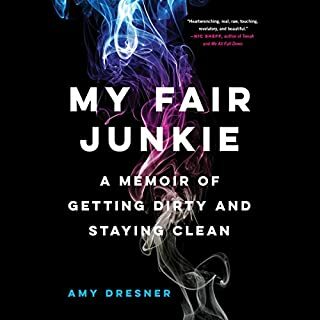 Drawing on research, expert interviews, and personal narrative, Sober Curious is a radical takedown of the myths that keep so many of us drinking. 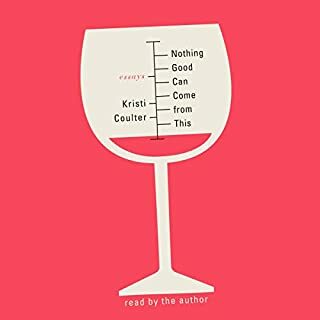 Inspiring, timely, and blame-free, Sober Curious is both conversation starter and handbook - essential information that empowers listeners to transform their relationship with alcohol so we can lead our most fulfilling lives. I’ve read other books about alcohol reduction etc and they didn’t really help. 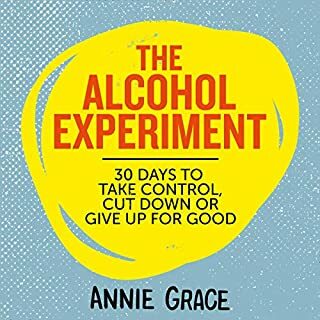 This book has really changed my perception about alcohol and I’m 4 days sober. Although I don’t consider myself an ‘alcoholic’ I definitely find it hard to say no to just one more each and every time I drink. I do stop at 2 but I’m tired of feeling like alcohol is a toxic friend that’s bad for me. 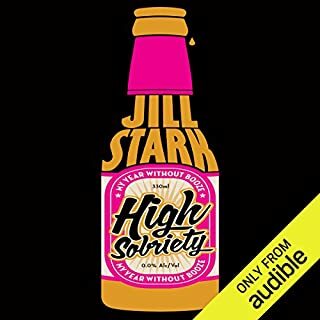 I want to be the boss of my life and this book has helped me to put alcohol in its place. This piece ideal for those thinking about not drinking for a while or taking a break, or deeply considering going long term and farewelling alcohol for good. It’s not preaching. It’s real. It’s positive. A solid insight about the why we drink and what it may or not mask. Enjoy. 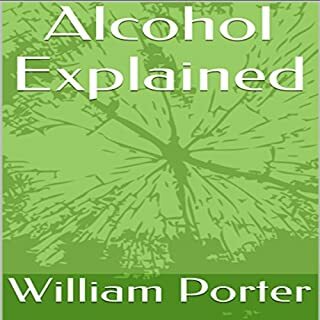 The book makes some really good points regarding the impact of alcohol and the benefits of abstinence from it. 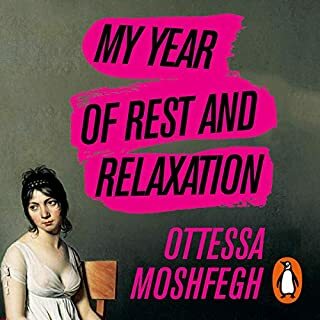 I found the reading to sound a little “mechanical” at times and, beyond the physical wellness discussed, the spiritual aspects of the book were a little “out-there” for me (toward the end I found myself skipping forward through parts that I felt were a side step away from the message I bought this book for). If you're looking at this book ... you need it. This is such a helpful and honest book. It isn't preachy or judgemental. And if you're thinking about it, then it's definitely worth a listen. I've never been a heavy drinker but love a good old session from time to time. As I get older, the hangovers get worse and my mind becomes a haze. Ruby put the cards on the table and put the fact that she has stopped drinking booze in a realistic non-condescending manner that most people can relate to. 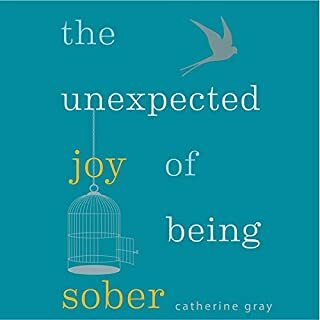 this book had about 20 minutes worth of common sense benefits from being sober and then the rest of it was fairly woo oriented as far as how to channel your energy better in sobriety through various New age techniques. not exactly what the title suggests. 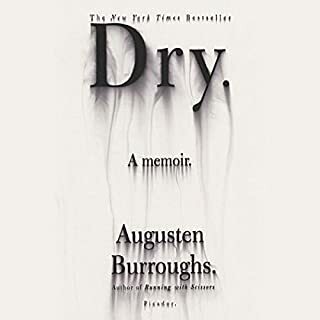 This book made a big impact on my thoughts about alcohol and daily drinking. It challenges our views on the very normalized role that alcohol plays in our world. 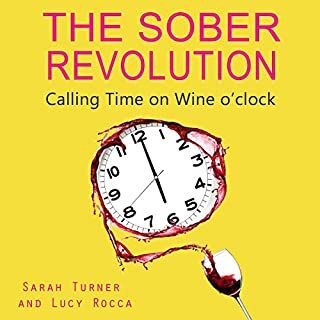 The idea of a sober curious, hang-over free world is very appealing to me and this book shows you the way. I've suppose you could say that I've always been curious about whether my life would be better if i quit drinking. This book puts structure, support, reason, and encouragement behind that thought and presents the material in a convincing but completely genuine way. I really enjoyed Ruby's journey. She's practical, honest, smart & knows what works for her. Having been sober curious myself for at least 10yrs, Ive pretty much eleminated alcohol from my life over the past 15 mos. And that works for me & my body. She never goes into the huge financial benefits of not drinking. You save a ton! I encourage more people to be present & sober. Thank you for this great lil giude, Ruby! 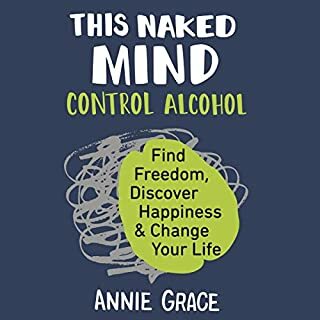 This book builds on the Naked Mind movement shifting the thinking of people from “its not a big deal “ to drink if I am not an “alcoholic “ to an acknowledgement of the alcoholic dependence and overuse of every day life. 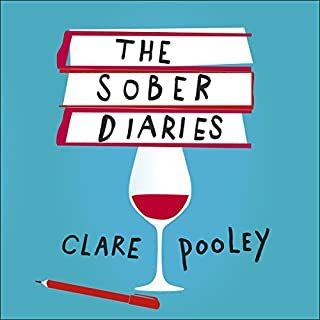 She carefully avoids creating shame and presents such a believable version of a better life if sobriety that I ran out of excuses not to try it. This book was exactly what I needed when I needed it. Alcohol has become the main event in almost every aspect of life. Ruby calls it out and reminded me how fulfilling life can be without it. If you don’t think you have a problem but find alcohol too prevalent in your life, give it a read. Whether you’re seeking a consumption reduction or all out abstinence, you will find your journey starts here. I listened to the first ten minutes of this and cringed several times. Firstly, it's narrated by the author. Why not spend a bit of cash and get an actual voice-over artist? Secondly, it's clear the author is desperate to tap into the American market. In the few minutes I listened to she referred to "the emergency room" instead of "A & E", "college" instead of "uni" and the worst one of all, pronounced "buoyed" like "boo-eed". If this book had any substance at all then it's a shame as I can't get past this cringeworthy narration. 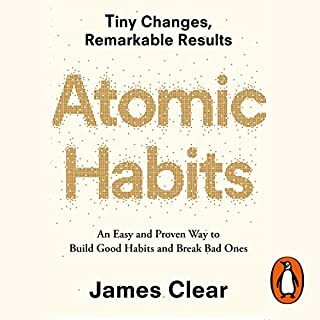 Well worth a read/listen if you are looking at getting off the sauce, changing/modifying your life and becoming a better person. 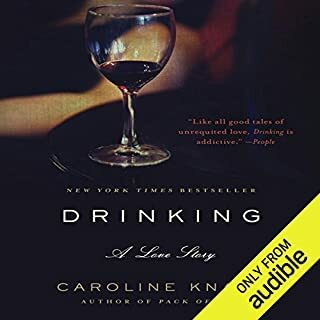 I think after this book, it might of helped me find the final tools to help me stop drinking.